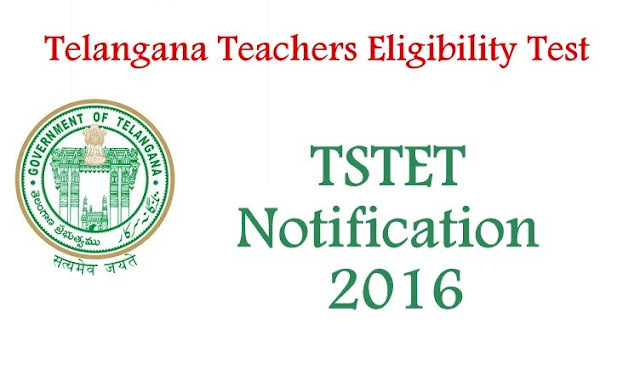 TS TET 2016 Latest Updates: Telangana TET Notification is to be announced tomorrow i.e on 13th March, 2016 as per latest information. TS Govt is preparing to release notification on 13th March & Exam may be scheduled on 1st May, 2016. 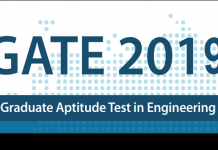 Payment & applications are accepted from 16th – 31st March, 2016. 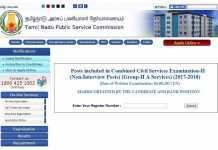 Candidates can download hall tickets from 20th April, 2016 for exam on 1st May. 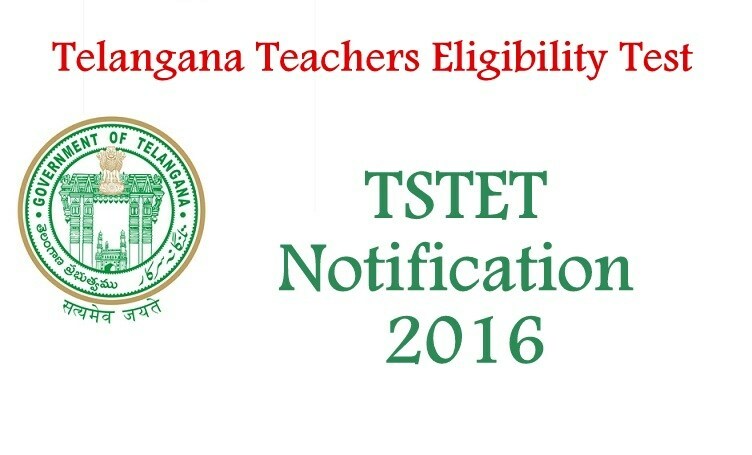 Telangana TET/ TSTET Notification 2016: Telangana TET Exam 2016 Notification/ TS TET Exam Schedule 2016: Check out the detailed notification for the Teachers Eligibility Test 2016 in Telangana. The Educational Minister of Telangana Kadiyam Srihari ahs announced that TSTET Notification will be released on March 13th. Many people are waiting for this notification and here comes the TET Notification form Government of Telangana. Candidates are happy after listening about the notification of Teachers Eligibility Test. 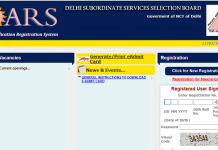 TET is an Indian level Entrance Test for Teachers who wants to make their career as a teacher in Government Schools. 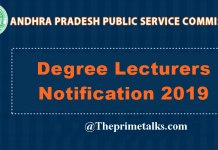 Scroll down to check out the complete notification, important dates, how to apply and other details of TS TET 2016 Notification. Graduation and passed or appearing in final year of two years Diploma in Elementary Education (by whatever name known). Graduation and passed or appearing in final year of 2-year Diploma in Elementary Education (by whatever name was known). Graduation with at least 45% marks and passed or appearing in 1-year Bachelor in Education (B.Ed), by the NCTE (Recognition Norms and Procedure) Regulations issued from time to time in this regard.